Lakeland hyundai is Central Florida’s #1 Volume New & used Car Dealer with a Nationwide Lifetime Warranty on every new vehicle and 1 year FREE Factory Maintenance on Every Purchase. No other dealer can offer you more! Plus get over 120% over KBB.com for your trade and guaranteed 100% financing. If you can find a better deal on any vehicle, bring it to Lakeland Hyundai and we’ll meet or beat any offer*. 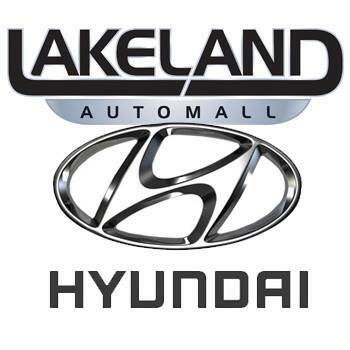 Choose from hundreds of New, Used and Certified Pre-Owned vehicles at Lakeland Hyundai. Get unbeatable prices, the largest selection and award winning service. No matter where you are in Central Florida,, Lakeland Automall can have you drive home in a new vehicle today.